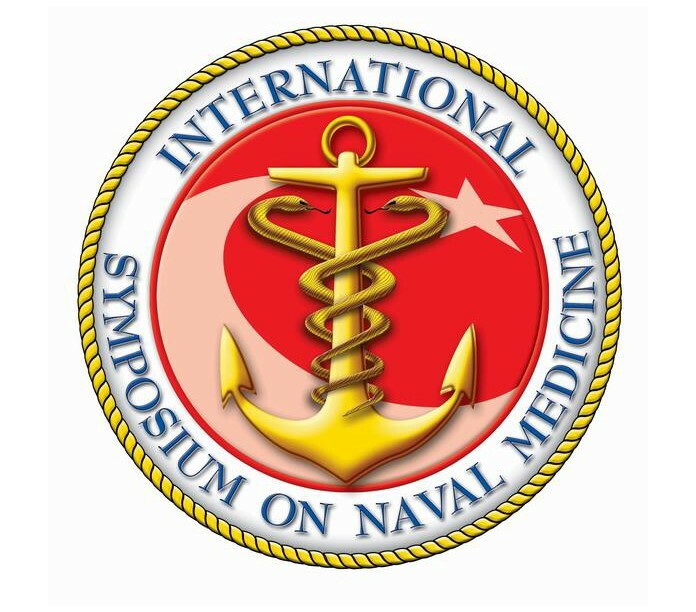 The International Symposium on Naval Medicine 2018 will be held on October 22-26, 2018, in Istanbul; by Turkish Navy, Naval Medical Training and Research Center (DETAM), under the auspices of Turkish Naval Forces Command on the occasion of decennial of DETAM. 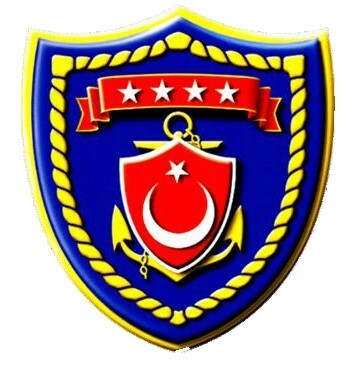 The first International Symposium on Naval Medicine in Turkey took place in October 2005, which ended up with the establishment of Turkish Navy, Naval Medical Training and Research Center. It is understood that today’s naval medicine has become a multidisciplinary field that has to be well organized in order to be highly efficient to meet the operational needs. Turkish Navy, having a history of hundreds of years, does realize the importance of Naval Medicine and has now a policy to take further steps to augment the extend and the capabilities of DETAM. 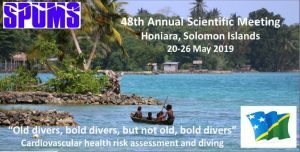 Professionals in naval medicine, all over the world, are dealing with highly specific issues within special environments and populations; from preventive medicine to man-machine interactions, from medical support to special operations to researches on the issues of diving and submarine medicine. The Turkish Navy believes that bringing experts in naval medicine all over the world together will contribute to see the whole and the real picture of naval medicine and this will enable everybody to see the opportunities of collaboration and to find a perfect scientific platform of sharing information. Registration is planned to be free of charge. The Symposium Secretariat will not be able to register more than the capacity of the auditorium. It is strictly recommended that all colleagues intending to register, keep in mind the limitation and register on time. Deadline for registration is September 14, 2018. 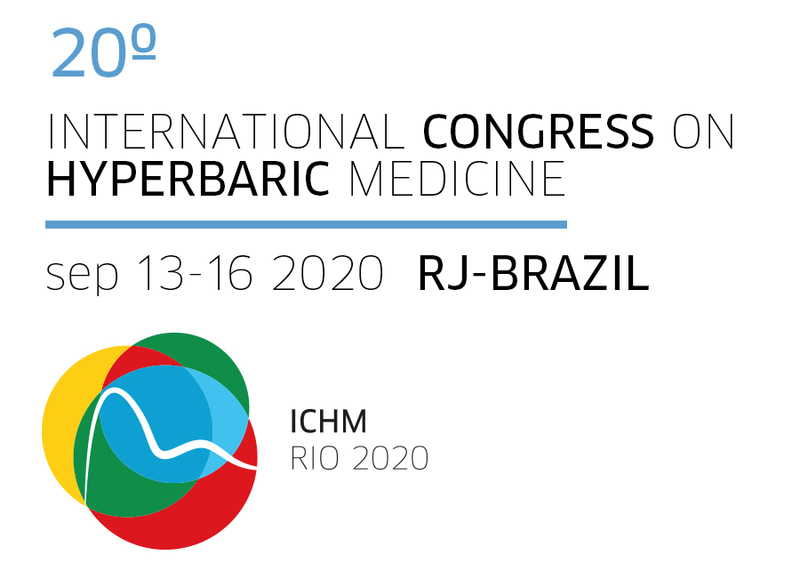 Download the Congress Information PDF here.